If you would like straighter teeth and a more beautiful smile, you've come to the right place. We are a Premier provider of Invisalign servicing Marlton, Cherry Hill, Mt. Laurel, Medford and the surrounding area. Invisalign® takes a modern approach to straightening teeth, using a custom-made series of aligners created for you and only you. These aligner trays are made of smooth, comfortable and virtually invisible plastic that you wear over your teeth. Wearing the aligners will gradually and gently shift your teeth into place, based on the exact movements we plan out for you. Invisalign is a powerful tool for enhancing smiles, but its benefits go beyond the appearance of the teeth. When we align patients’ teeth to adjust their bite, it is often to increase comfort, decrease tooth wear, or reduce sensitivity. Some patients also experience improved gum health because alignment makes their teeth more accessible for brushing and flossing. There are no metal brackets to attach and no wires to tighten. You just pop in a new set of aligners approximately every two weeks, until your treatment is complete. You’ll achieve a great smile with little interference in your daily life. The best part about the whole process is that most people won't even know you're straightening your teeth. Also, with unlike braces, there are no eating restrictions since you remove your Invisalign aligners at mealtime. Our treatments normally average 9-15 months. During that time, you will have between 18 and 30 different aligners. 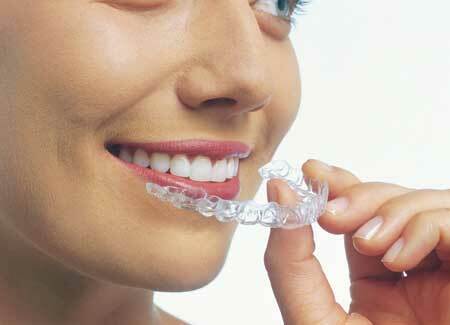 Because of these aligners, you will only have to come into our Marlton, NJ office only about once every six weeks. At these appointments, we will monitor your treatment and make sure that it is progressing as planned. Please contact us if you have any questions about this process. Our Invisalign event has been so popular that we've extended it through December 14th. That means you can still save big on Invisalign treatment. You'll save $500 just for participating. 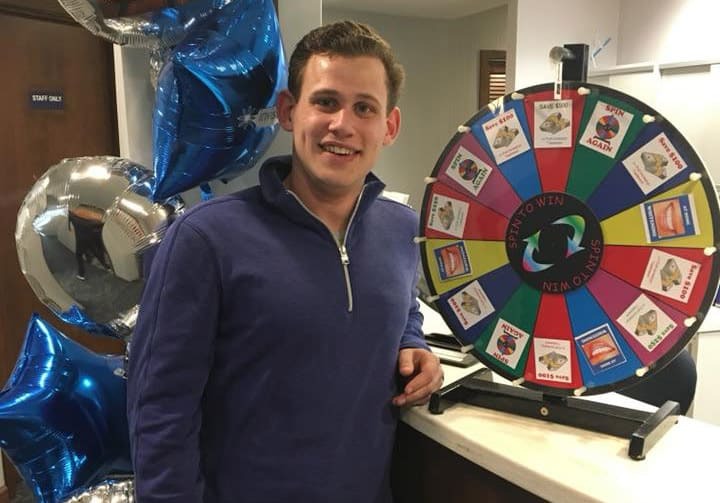 Then, when you come in to get started, you'll spin the wheel and save up to $500 more! Call 856.983.9620 today to reserve your spot.